Tina Quick, a cross-cultural trainer and international speaker who works closely with international schools, colleges and universities around the world, has kindly agreed to talk about what happens when it’s time to head back home after being an international student in the U.S. Your time in the U.S. is drawing to a close. Whether you have finished high school, your four years of university, a graduate program, or just taking your long summer break, it is now time to head back home. Think back on everything you felt and experienced throughout your transition to the U.S. That entire experience will be repeated when you return home, including reverse culture shock. Knowing that it is expected, predictable, and normal will help you get through it. 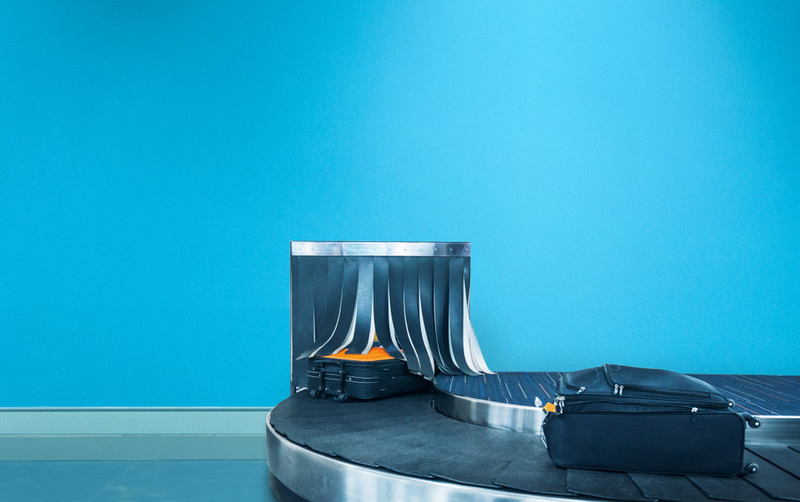 Repatriation or re-entry to one’s home country can be just as, if not more, difficult than going abroad for several reasons. Firstly, when we go to a foreign country we expect things to be new and different, therefore we are prepared to deal with change. We expect to go through a period of adjustment. When we go home we expect things to be the same, but they aren’t. Things have changed while we were away. In fact, we have changed while we were away. Our international experience has changed us. We have a broader world view and may find we don’t think like our home country peers anymore. This is the biggest consequence of choosing the experience of studying abroad. All of these changes and adaptations you have made have led to changes in you. You may not necessarily have noticed them because they have evolved slowly over time. But when you get back home, they are likely to stand out to your friends and family. This would be a good time to reflect on what behaviours and attitudes you have developed during your time here that you did not have before coming. Think about any new behaviours you have now and how they may be perceived at home. Will you have to let some of these behaviours go in order to settle in well back in your home country? Which ones will you need to tone down or change completely? Which ones, if any, will be seen as positive changes? If you expect to be living at home with your parents upon your return, you may want to give some thought as to how the transition might go smoother. You will not have co-habited the same living space for years. You have changed in ways that will both thrill and possibly annoy your parents. They may have changed in ways that surprise you too. You both have grown used to your own routines, space, and habits without each other. The reunited parent/child relationship can be quite rocky after the passing of so much time. Try to institute rules for you to follow. Feel like they still need to be involved in all aspects of your life and give you unwanted or outgrown advice. In the same vein, you may see them as insular, parochial, or old fashioned. Just as with your peers, your parents cannot possibly grasp all you have been exposed to, nor can they appreciate how it would be impossible not to have been changed by your experiences. Be patient with them as clashes are likely to happen. Try to put yourself in their shoes and imagine how these changes might make you feel. Pointing out changes within yourself, your friends, family, and country are meant to help prepare you for what you might feel and experience upon re-entry. Most issues cannot be addressed until you actually arrive back home, but you can begin to think and talk about them with friends and others such as international student mentors/advisors, host family members, clergy, or international student alumni. Special thanks to Tina Quick for providing us with this great article. Tina is the founder of International Family Transitions, a consultancy that aims to, among other things, recognize and bring to the forefront issues facing students in global transition. Tina, often referred to as the “Transitions Expert,” is the author of The Global Nomad’s Guide to University Transition. 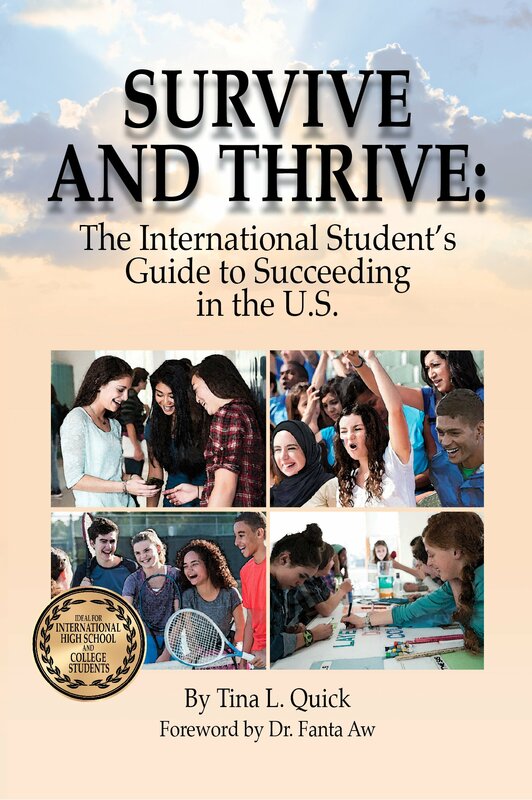 Her new book, “Survive and Thrive: The International Student’s Guide to Succeeding in the U.S.”, will be coming out on Amazon in soft cover and Kindle versions in May 2017.